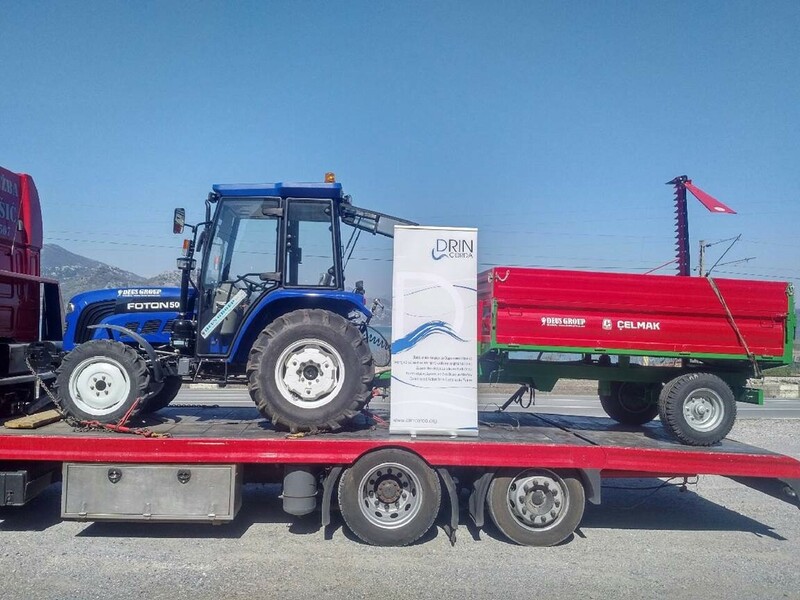 The Pilot is one of the six related Activities[i] taking place in the Drin River Basin under the GEF Drin Project. The equipment (pictured) will be used to reduce biomass surrounding the lake, specifically, reed and the invasive species Amorpha fruticose (Indigo bush) – commonly known as ‘Bagremac’ locally. This will help mitigate the spread of invasive species in the National Park and remove some of the phosphorous and nitrates contributing to the eutrophication[ii] of the Lake. The collected biomass will be used as an alternative source of fuel to wood through the production of fuel-briquettes. This can help reduce the pressure of logging on the lakeshore's degraded natural forest and foster use of bio-renewables. In addition, the Pilot will test whether removing the biomass in this way is an effective management strategy for reducing the growth of invasive species. This will inform the National Park Authorities’ approach to managing invasive species in the future. "It has been estimated that Europe is inhabited by more than 10,000 alien species of plants and animals, and ecologists and economists have long pointed to this problem which is becoming more pronounced because of global climate change. 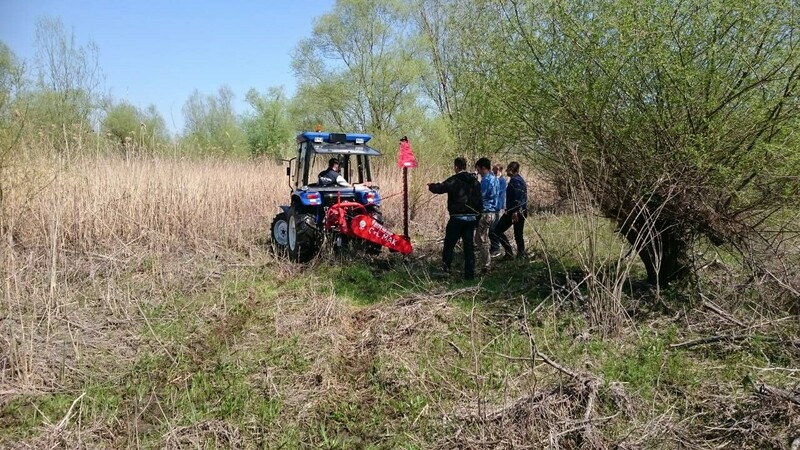 The donation of this tractor, with a trailer and mower, will facilitate and enable working in the field when it comes to cleaning up the area with invasive species that pose a threat to biodiversity, including in this protected area". Mr. Klica said that the equipment received through the partnership with the GEF Drin Project is undoubtedly of great importance in alleviating the adverse effects of invasive species in the National Park. "This Pilot Activity is quite specific and very interesting because it is a multifunctional use of equipment and aims to produce energy-efficient fuel from invasive species. The Project is aimed at activities in the NP Skadar Lake Five-Year Management Plan, such as removal of Allochtonous vegetation, reducing the effects of eutrophication and purging of navigable waterways”. "The Activity is an opportunity to test the cost-effectiveness of environmentally friendly technologies that are new in the region. 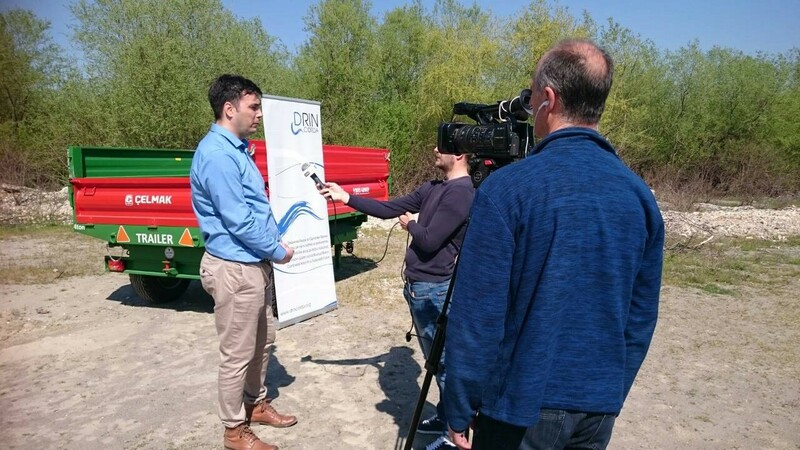 In the long term, this Project's Activity has the potential to create additional job opportunities through the biomass to fuel scheme, contributing in parallel to maintaining the health of the lake’s ecosystem. We look forward to cooperating with the National Park of Skadar Lake in implementing this Pilot Activity". 5. Preparation of a wastewater management decision support tool (Shkodra). [ii] Eutrophic waters have low water quality and frequent algal blooms due to excessive nutrients. This can cause the death of plants and animals in the lake due to the reduction in dissolved oxygen (DO) levels. Poor water quality also reduces the ability of fish to see prey and detect predators.